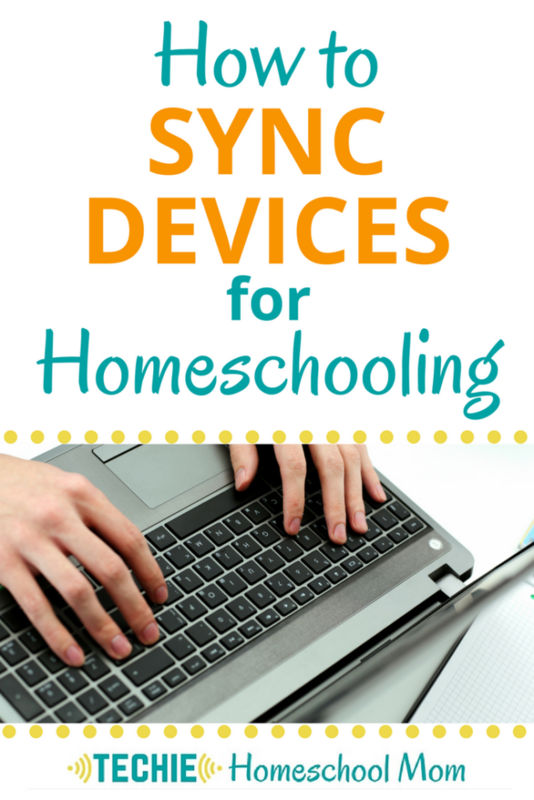 Nothing can thwart your techie homeschool lesson plans more than a slow, lagging computer (or worse yet, a totally non-functioning device). Lots of times these problems stem from your computer being infected by a virus or malware. Malware refers to an umbrella term that comes in the variety of malicious and harmful software containing viruses, trojan, worms, spyware, adware, and such. There is almost no difference between malware and viruses and both have hazardous impacts on the computers, like disruption of operations, stealing of information, unauthorized access, slow functioning, hanging and sudden shutting and even more. All of these harmful effects can be eradicated or at least minimized if we follow the following practices to ensure computer safety. 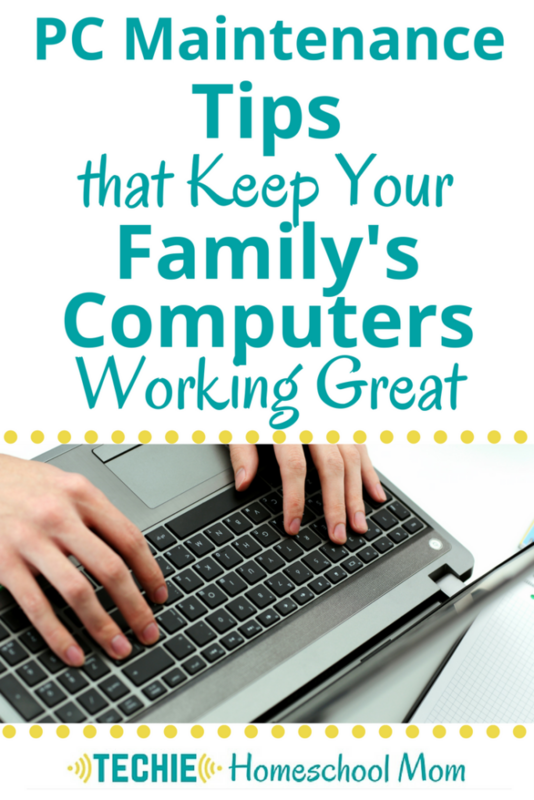 As your family’s IT specialist, it’s important for that you know these practices and teach them to your children. Make sure to never click on the link sent to you by an unknown person. According to Microsoft, around 45% of windows viruses take place through this source. Be sure to recognize the source and URL of the link before clicking. 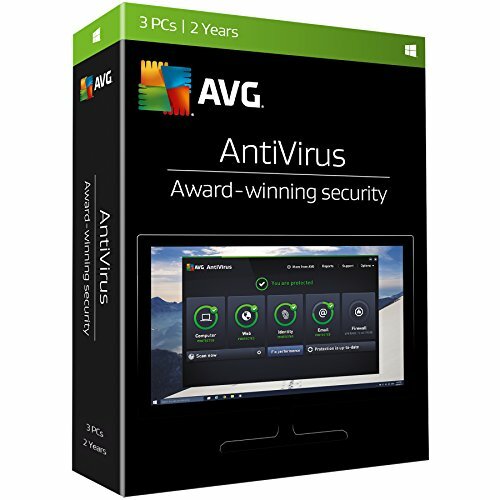 There are plenty of great working antivirus software available that help you in keeping away and even fighting against the viruses. 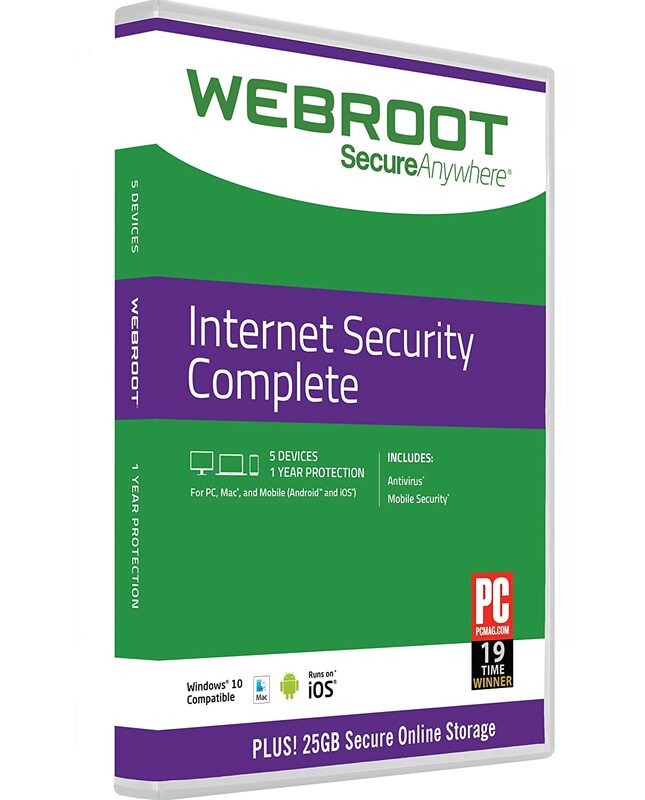 You always have the option to choose the free or paid antiviruses programs for the internet and computer safety. Operating software manufacturers usually keep updating their programs and let the customers know about the update. The update of the software is only possible if the user initiates it, so always keep the software updated as the upgraded version comes with bug fixing and solution of many other similar issues. Create passwords that are difficult and too complicated to guess as that’s the way to enhance the security and avoid any intrusion into your system. As a parent, you would not want anyone’s unauthorized access, and manipulation in your child’s computer so always keep a strong password and keep it secret. Consider using a password manager like Dashlane to keep all those passwords straight. Your installed antivirus software does not necessarily mean you have a firewall installed. Be sure to check and enable the built-in firewall of your operating system. Exchanging flash drives is prone to the transfer of malicious programs like viruses. The best practice is to avoid sharing your flash drive with others and also prevent using others’ as well. 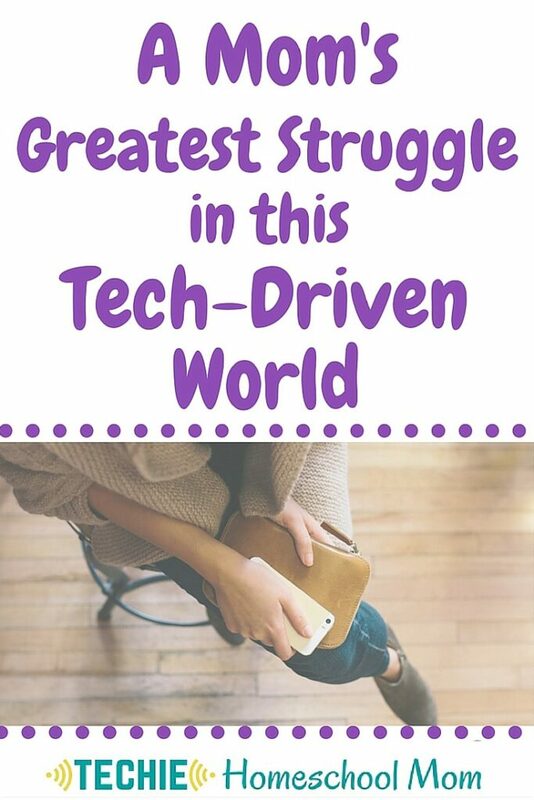 A better solution for sharing files is using a cloud storage system like Google Drive. If you do a lot of downloading, make sure to check that the security settings of your web browser are working correctly. It is more of a protective measure to avoid the data loss in case your PC has become a victim of the malware and viruses. Always maintain the backup of your sensitive data through different storage options to prevent the loss. The latest web browsers have the capability to stop pop up windows and allow you to maintain security settings for accepting pop ups. It is highly advised that you not click on links within pop up screens. After much research, I chose Norton Security Premium to protect our PCs. 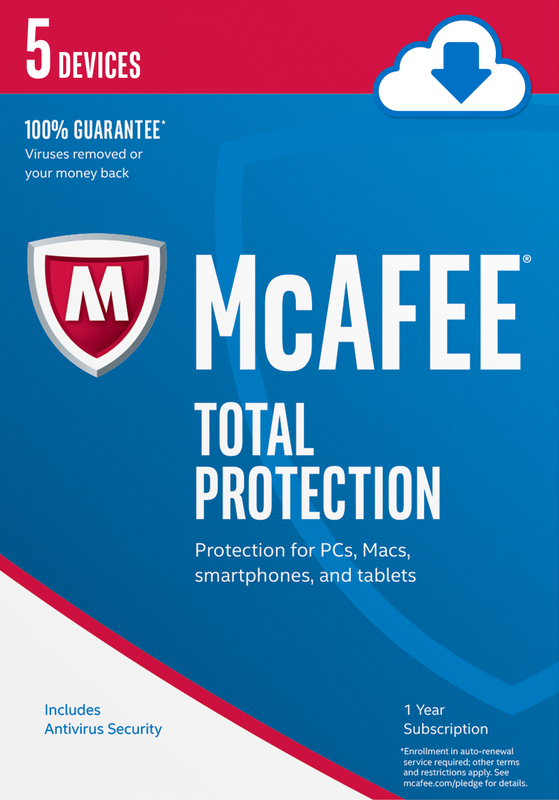 I'm able to protect up to 10 devices against viruses, spyware, malware and a bunch of other things I don't even understand. I can manage all that protection from a web portal. Plus…. it has parental controls so I can keep my family safe from on the internet. 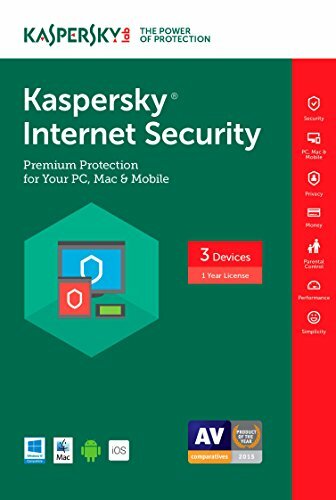 Tell me – what experience have you had with keeping your family's computers free from viruses and malware? Want to keep your computers running hassle-free? 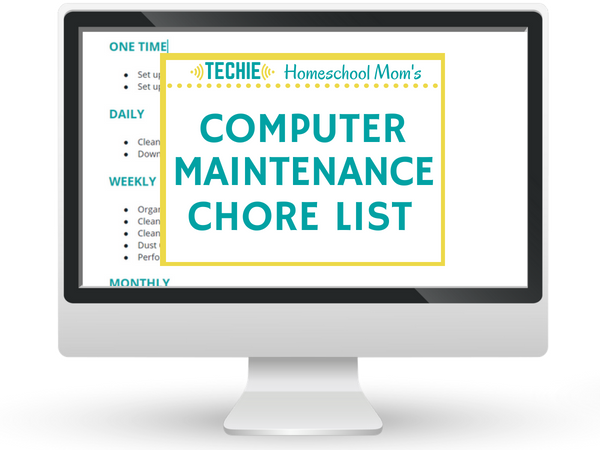 Download a list of 20+ routine tasks that will keep your computers working great.